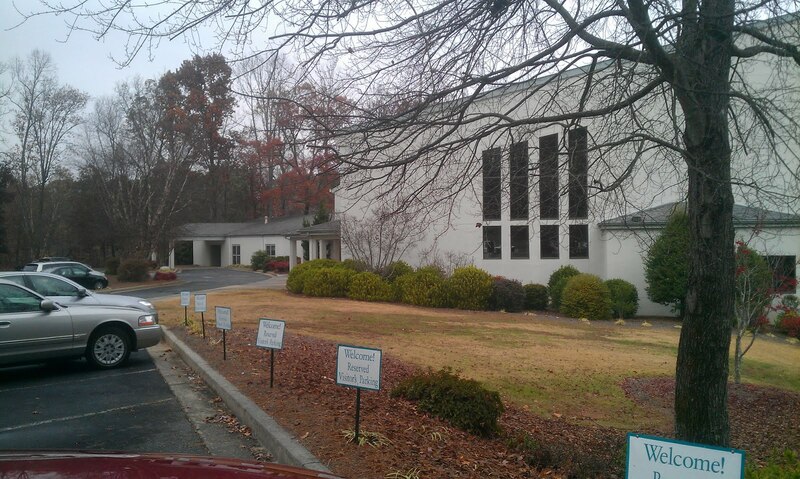 This is the front of the church that we go to. And yes, the weather is overcast today in Atlanta. 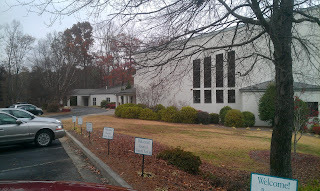 The name of the church is Life Church Smyrna Assembly of God.